People use to talk about the wealthy cultural beauty of Champawat. 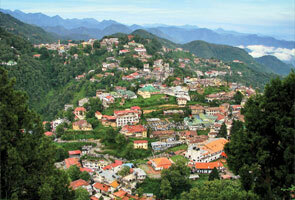 It is a northern state of Uttarakhand and having geographical coverage is almost 1613 sq. kms. It is bounded by Pithoragarh district in North, Udham Singh Nagar in south, Nepal in east and Nainital district in west. 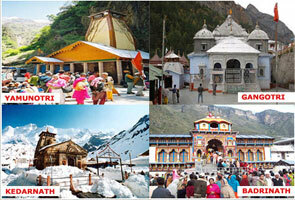 Barakot, Lohaghat, Champawat, Pati and Purnagiri are the five tehsils of Champawat. 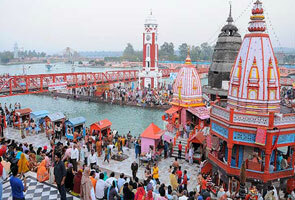 This place is extremely famous for historic temples and inherent natural beautifulness. Numerous ancient stories are related to Champawat. It was the place where Pandavas spent 12 years of their exile. According to Vayu Purana, this place used to be the capital of nine naag kings. Lord Vishnu also took birth at the holy place in the form of Kurmavtar. Along with that this place is also recognized as the home of Himalayan tigers. Winter season starts in the month of October and ends in the month of February. The maximum temperature you’ll experience in the month of winter is 15°C and the minimum temperature is 4°C. If you’re planning to have visit in winter then don’t forget to bring heavy woolen clothes at this time. The month in between April to June is the summer season at Champawat. You’ll find maximum temperature here during summer is 30°C and the minimum temperature you’ll find at this place is 20°C. So no need to bring any woolen clothes as the time is apt for sightseeing and excursions. You can find pure Uttaranchali cuisines at Champawat which is very easy to prepare and mouth-watering in test. Simple order food as per your desire and experts will prepare the same in shortest possible time. You can also order food according to your area. Shopping facility at Champawat is not so good but still you can find few seasonal products. So if you’re planning for shopping at Champawat, then I think it’s not so much good place for you. So, what are you waiting for? 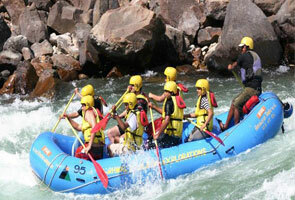 Plan today for a wonderful trip to Champawat and experience the real enjoyment of you life. Whether you are planning to have a trip with your family, officemates, special friends or someone special, Champawat is a right destination to visit.